Oh my Lord, have mercy ..This is just too good! This band is by far one of the most accomplished acts of recent times, and their debut LPs, Tidings and Steeple still got me under it’s spell and has not left my player since I first heard it a few years back, filled of guitars, bluesy harmonic distortion, acid rock, mystical flutes and crackling tapes , as if I had bought them on first weeks of !970. 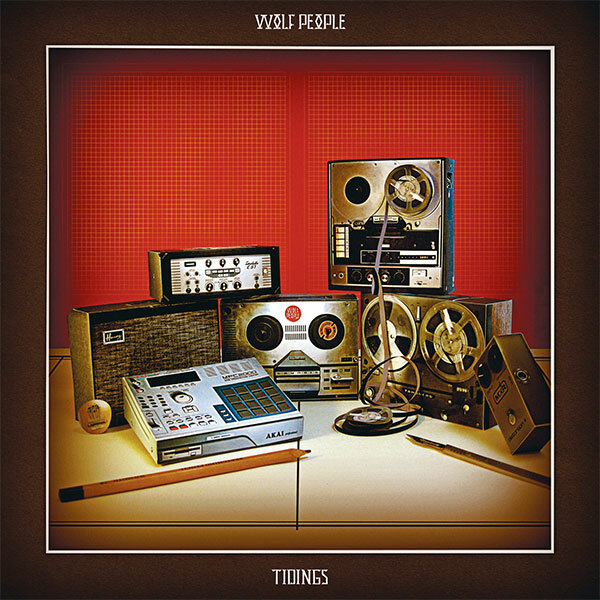 Well , Jack Sharp, the main man behind UK ‘s favorite now laid back prog rock group Wolf People, gets his awesome third record out just today, just in time to blow my mind wide open post RSD , and make me write this post. This was definitely one heck of a nice surprise. Well written rock-tinged 70´s prog songs are their forte, and their talents really shine on this album. They´re really grown into his music in the last three years, and this new full length is by far one the best thing I’ve heard from 2013 came out, .It’s just so easy to listen to any time of the day, and leaves wanting to any Rock fan to stir the drawers where you keep records of that amazing era that I could go on about this forever. .Pick it up. 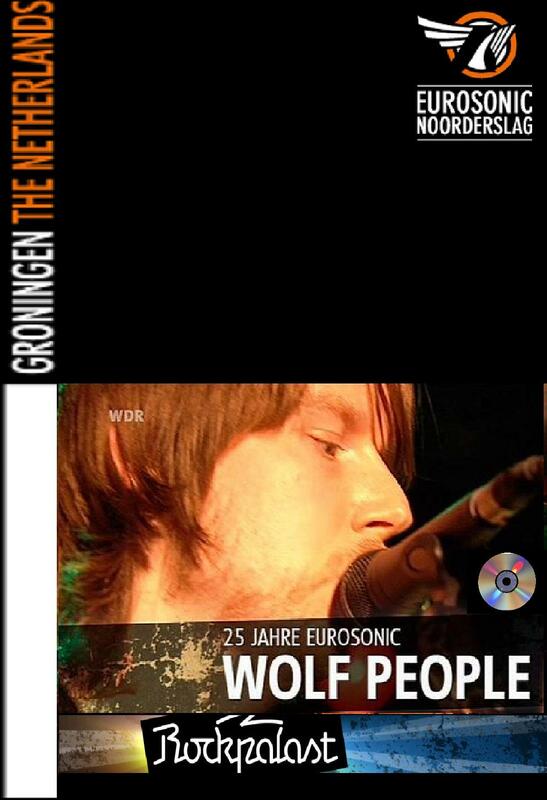 In the march 2011 last weeks legendary German TV show Rockpalast (WDR) broadcasted their 3 hour Eurosonic Noorderslag special ’25 Jahre Eurosonic’ including the live show by Wolf People. Missed out on it? No problem, you can download this show below now. 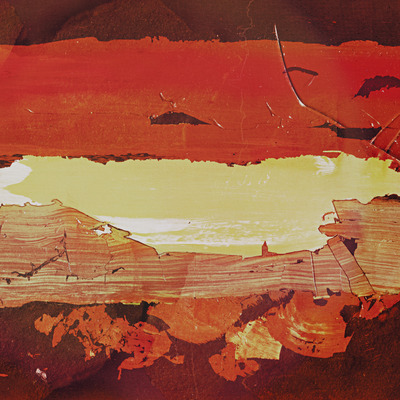 Recorded in an isolated house in the Yorkshire Dales, Fain is the sound of a band at the peak of their creative powers. It?s an honest and natural album that allows its stories and melodies to breathe. The album draws on more traditional English and Scottish folk melodies than anything they?ve done before, but not straying from the drop-out fuzz-rock route they?ve made their own. 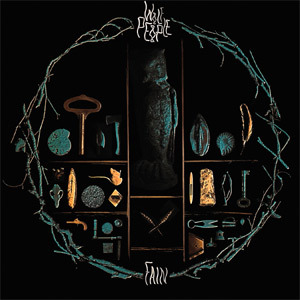 Includes Fain on both black vinyl LP and compact disc in 6-panel wallet, 11 x 17 glossy poster featuring album artwork by Joe Hollick, and digital download code for the album (as .zip file containing 320kbps mp3s), redeemable immediately upon purchase. 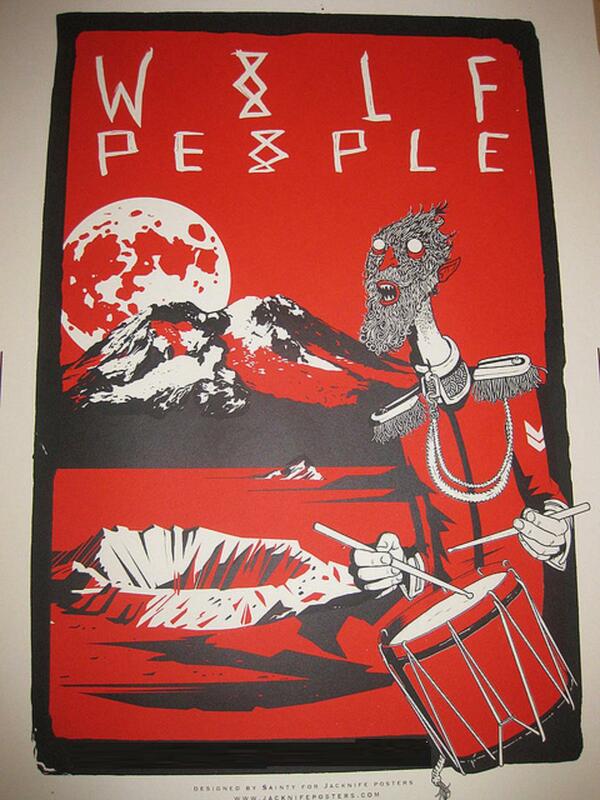 While supplies last, also includes bonus “Silbury Sands” b/w “Dry” single on 7″ vinyl!